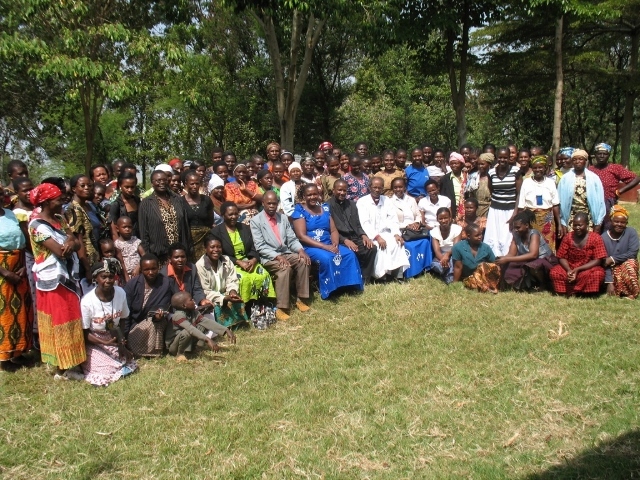 A group photo of the 108 delegate. 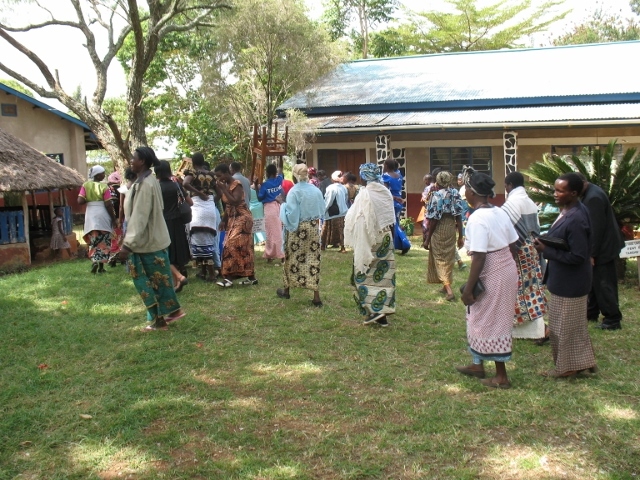 The first official triennial conference of the Mothers’ Union (diocesan women’s organization) met at Mogabiri from June 13-16, 2013 to pray, worship, and deliberate on the work of the organisation, including the role of women in mission and development. The outgoing Vice-President of the Mothers Union, Mrs. Betrida Matara chaired the conference which was attended by 108 delegates from 29 parishes in the Diocese. Mrs. Jenifa Mununguli who was the chairperson died in February 2012 and had not been replaced. The conference received a three year report from the outgoing leaders who were elected shortly before the diocese was inaugurated. After this, delegates discussed and noted the need for women to rise up to the challenges of poverty among women in Tarime, and of the fight for women’s rights especially the fight against female genital mutilation (FGM) and under-age marriages among girls soon after circumcision. 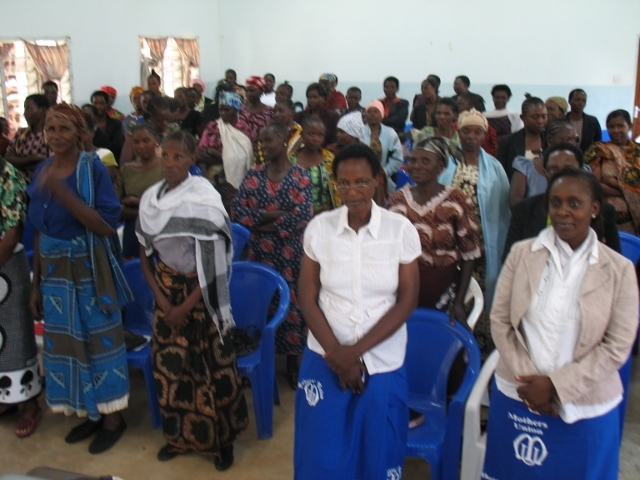 The conference resolved to play a key role in economic empowerment for women through access to key economic resources such as land and formal and informal credit. In his key note address to the conference, Bishop Mwita Akiri urged the delegates to be the face of the compassion of Christ, not only in the church, but more so in the communities where they live. He noted that doing simple things of love such as visiting the sick, celebrating new births with mothers, supporting mothers during the weddings of their sons and daughters, and giving a helping hand during funerals in the community would make those outside the church experience God’s love. Such people might even be attracted to join Anglican women’s local groups in the parishes, the Bishop said. The conference also elected new leaders for the next three years. 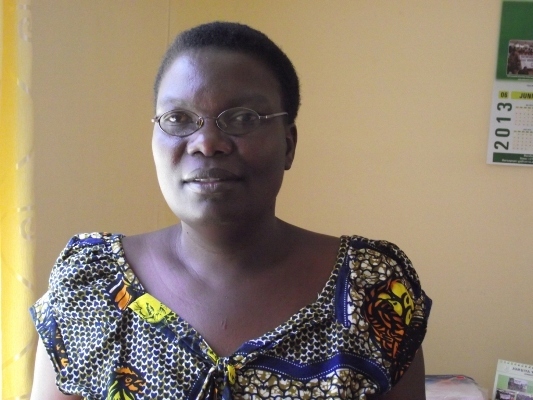 Mrs. Flora Ngutu was elected President/Chairperson. Others elected were Mrs. Helena Mswaya (Vice-President) and Mrs. Prisca Samwel (Treasurer). They will lead others who, together with them, will serve on the Executive Committee.